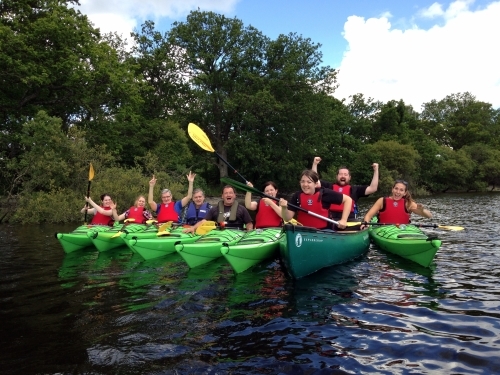 Paddlepower and Adventure is registered to provide Kayaking, Open Canoeing, Rock Climbing (Single Pitch Crags), Abseiling (Single Pitch Crags), Gorge Scrambling, Hill Walking & Mountaineering. Paddlepower and Adventure provides kayak and canoe trips, training courses, and a great deal more besides. There's something for everyone. A friendly approach is guaranteed, but at the same time be assured that your best interest, and most importantly, safety, are paramount. We offer a wide range of courses - introductory courses for the absolute beginner, skills courses from starter to expert level, right through to coach training/instructor. We love trips! Whether you are looking for expert coaching and guiding in context - learning about decision-making on the move - or you just want an adventurous trip, with a chance to see Scotland's wonderful landscape from a new viewpoint, talk to us. If you can't see the course or trip you want, just ask us to tailor something specifically for you. And if you have enough expertise, then why not hire a boat and go exploring? 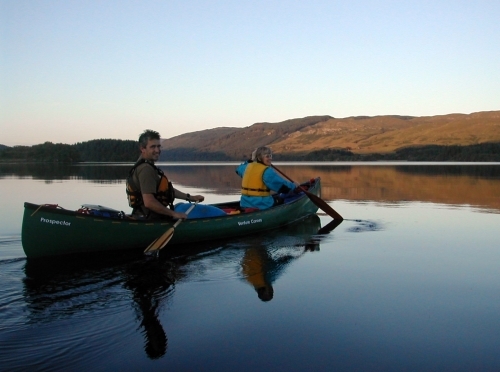 We operate mainly in the beautiful Loch Lomond National Park, famed for its stunning scenery. Our expeditions visit isolated islands, and beautiful beaches; you'll find wildlife encounters around every corner. However, courses and trips can be undertaken anywhere in Scotland. If you'd rather be land-based, we also offer courses in rock climbing, navigation, and Summer and Winter hillwalking. Our passion is being in the outdoors and introducing others to these experiences. Come and share your time with us and let Paddlepower and Adventure take the strain and be your passport to many outdoor adventures.